The United States told the UN's top court Wednesday it had "a duty" not to take a position on a bitter dispute over the British-ruled Chagos islands, home to a strategic joint US military base. US representative Jennifer Newstead said even though the UN request was for a "non-binding advisory opinion" on the row, the ICJ's 15 judges were in fact being asked to rule in a bilateral territorial dispute. "This places the court in an untenable position," said Newstead, a State Department legal advisor, because it has been asked to rule in a sovereignty dispute when it was only meant to give a legal opinion. Therefore "the court has a duty to decline to provide the opinion," Newstead said. In a diplomatic blow to Britain, the UN General Assembly last year adopted a resolution presented by Mauritius and backed by African countries asking the ICJ to offer legal advice on the island chain's fate. The judges are tasked to give an opinion whether the "process of decolonisation of Mauritius was lawfully completed" after Chagos was split off. They are also to give their view on the consequences of Britain's continued administration of the islands -- including the inability of thousands of Chagossians who were evicted in the 1970s, to return to their homes. On Wednesday India's representative however told the ICJ that historically Chagos was "clearly part of Mauritian territory." "It is our understanding that the legal aspects (of the case) should root themselves in these historical facts," said India's representative Venu Rajamony. The African Union and 22 countries -- which also includes the US, Germany and several Asian and Latin American nations -- are making statements during the four-day hearing. After the hearings, the ICJ is expected to hand down a non-binding advisory opinion, but the judges' ruling may take several months or even years. However, an opinion still carries weight and a finding in favour of Mauritius may strengthen its hand in future negotiations. It could also lay the foundation for an eventual formal claim before the ICJ -- set up after World War II in 1946 to rule in disputes between countries. Britain said it would give back the islands to Mauritius "when no longer required for defence purposes". Port Louis did acknowledge that Mauritius "recognises the existence of the base and accepts its continued and future functioning in accordance with international law." 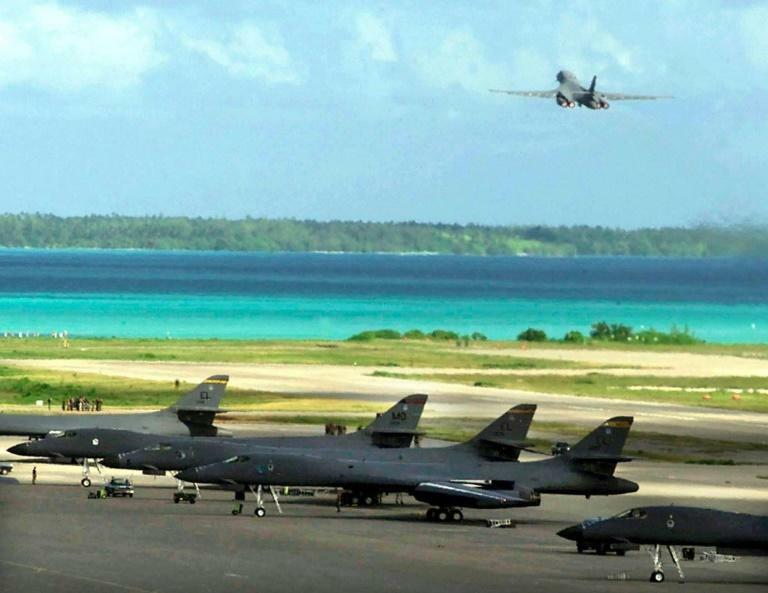 The base "continues to play a critical role in the peace and security of the Indian Ocean region and beyond," US representative Newstead said.